Steve’s Insights – A Radiator Doesn’t! Welcome to Steve’s Insights, short pieces written by our MD Steven Hunt. 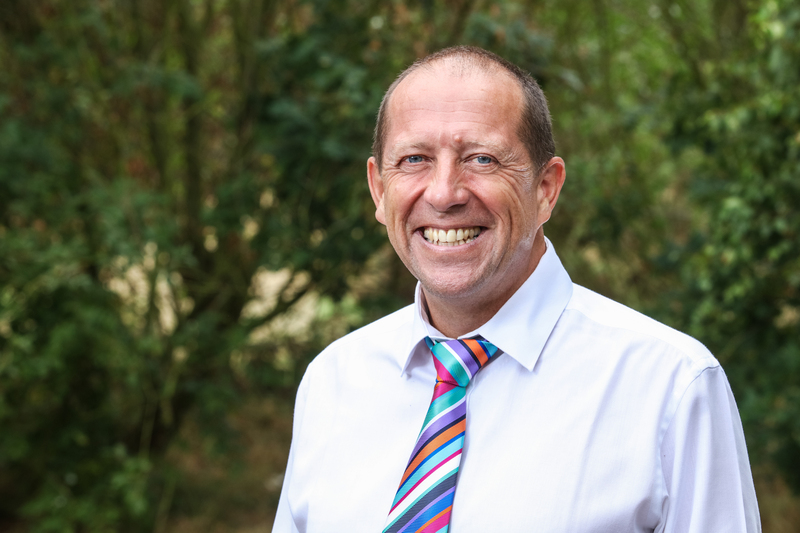 Steve has over 30 years of experience as a Mechanical and Electrical Engineering Consultant and his work is his passion (alongside dining in Michelin Star restaurants across the globe & Liverpool FC). Each month he will be sharing snippets of his knowledge and some of his thoughts on the industry. When I was a kid I remember my mum drying the clothes on the radiator, what she didn’t know and probably didn’t care about was that the clothes dried by conduction. The purpose of a radiator of course is not to dry laundry but to heat a room and despite its name a radiator doesn’t actually radiate a great deal of heat. 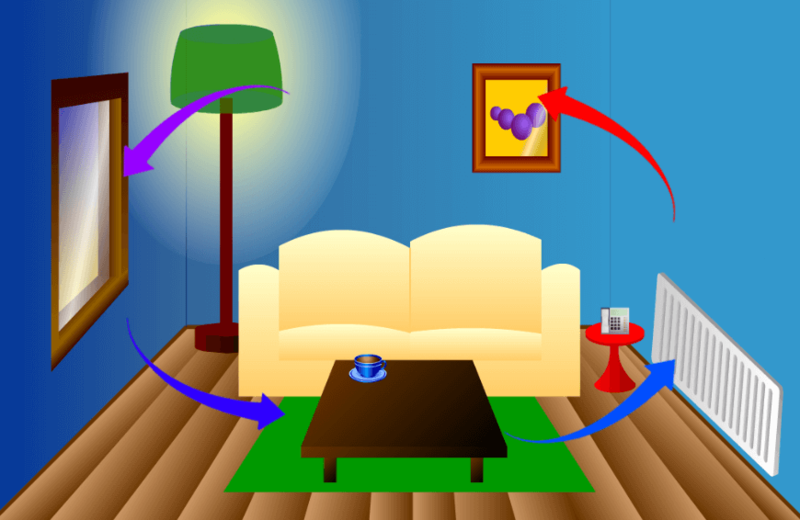 The majority of heat from a radiator; unless they have towels on them, is by convection, the air in the room passes up behind the radiator collecting heat and convects in to the room. However, we never refer to radiators as convectors, its just one of life’s misnomers like the fact that Panama hats come from Ecuador and Bombay Duck is actually fish. However, this little piece of knowledge is very useful and I will share with you a secret. When you’re in a room and its cold remind yourself that the radiator is not radiating and that’s why you are cold. Then remember instead that it’s actually a convector and instantly you will feel much warmer, if nothing else at least in the knowledge. Do you have a project you want to discuss? Call us on 0151 427 8009 or get in touch with our business development team!